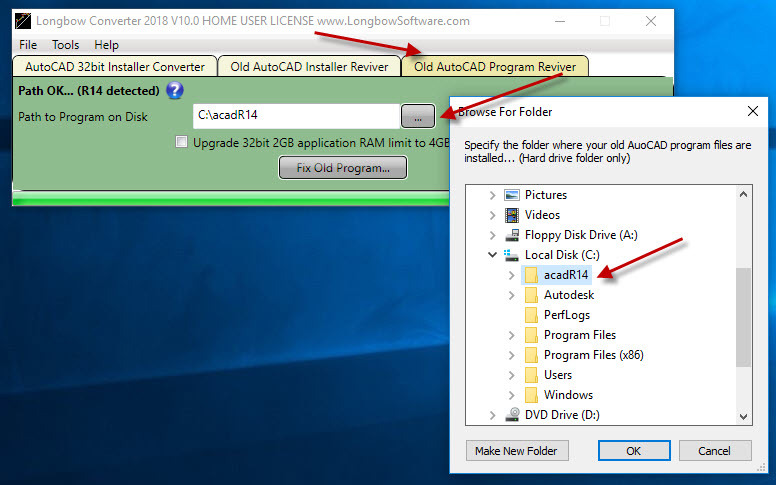 Installing Softdesk 8 Imaging for AutoCAD R14 on Windows 7, Windows 8, Windows 8.1 and Windows 10 32bit or 64bit can be very easily defined in these short steps. 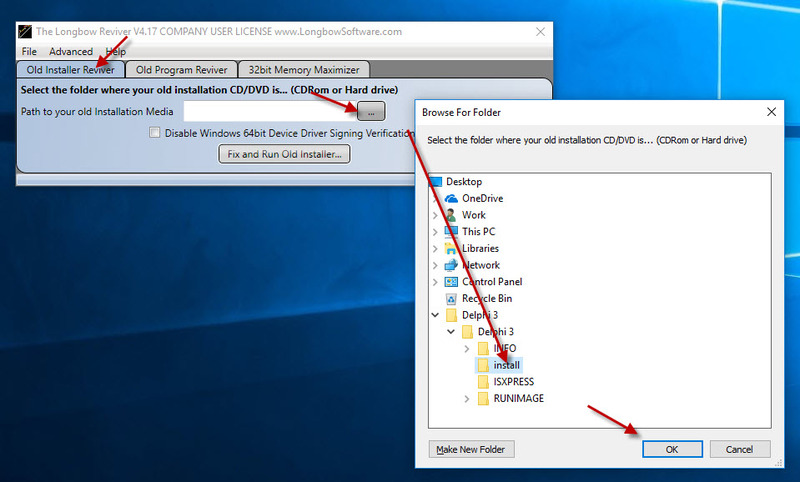 Start the Longbow Converter tool, select the 2nd tab, pick the c:\Autodesk\imagingR14 folder, and click Run. Next, start your AutoCAD R14. 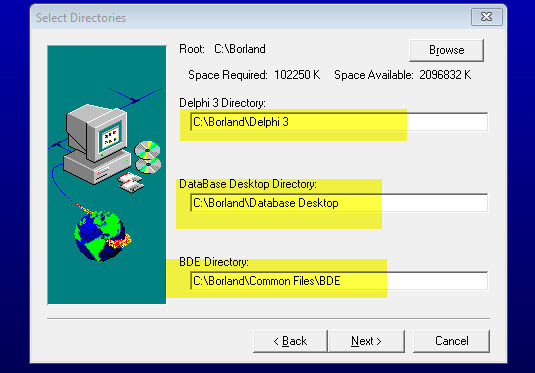 Once AutoCAD starts up fully, simply type preferences at the command line, select the Profiles tab, double click the Softdesk profile and make it the Current Profile. Finally, OK out of the preferences dialog. If you are a seasoned AutoCAD LT 2002 user, no doubt you will at some point have run into the famous GEDIT 3 error and been very frustrated with it. That error occurs because of certain video card drivers and/or certain types of anti-virus software setups. 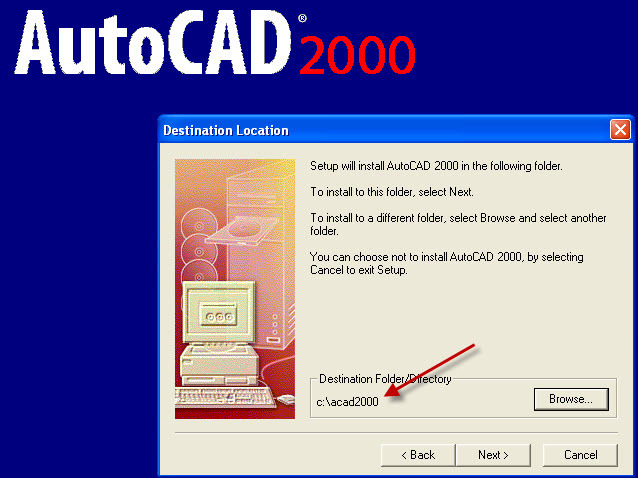 Now run your AutoCAD LT 2002 and completely register as normal. Once registered, exit AutoCAD and continue to the next step. If you get a 114 error, read the Troubleshooting section below. 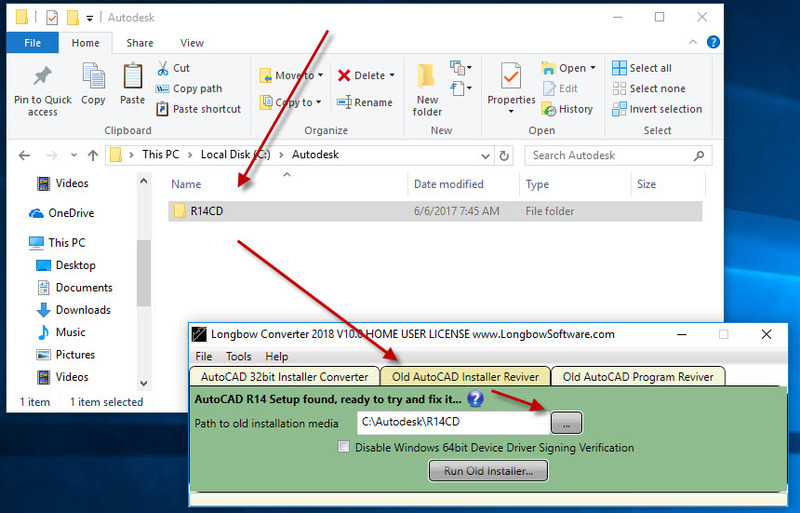 Now, if you can’t get the sp2 to install it’s most likely because your version of AutoCAD 2002 LT is either the locked version and you downloaded the unlocked sp2 or it’s an unlocked version and you downloaded the locked sp2 – go back to (7) and try again. 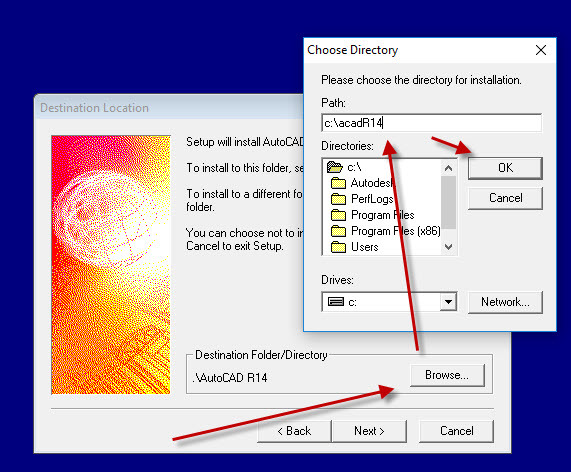 Now, you can happily run your AutoCAD LT 2002 on Windows 10, Windows 7 and Windows 8. 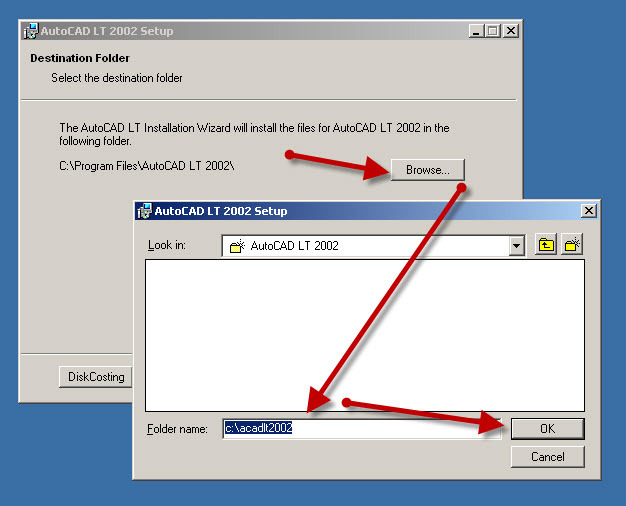 When you arrive at the installation folder path setup dialog, **it’s vitally important to make sure you install to c:\acadlt2006 (not Program Files (x86)\AutoCAD LT 2006)**. 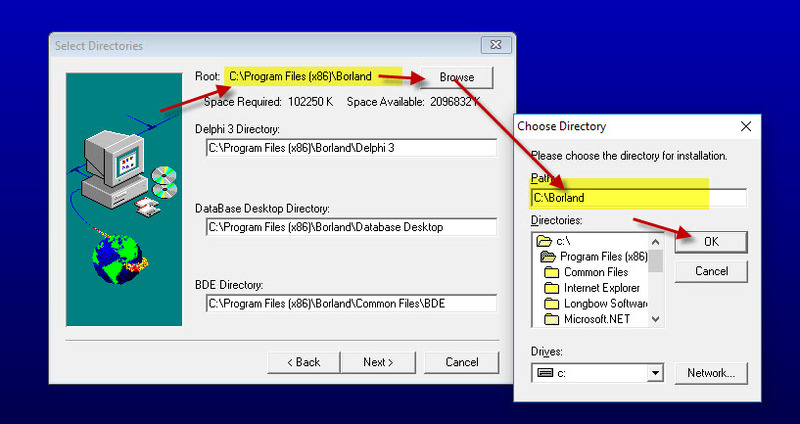 Now run the AutoCADLT2006lockedSP1.exe from Windows explorer to install.